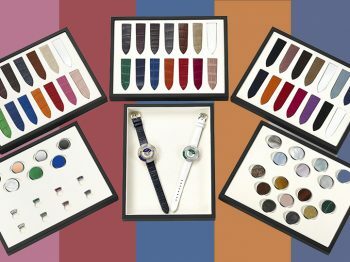 A significant number of watchmaking brands focus on the expertise of their craftsmen specialized in art crafting. 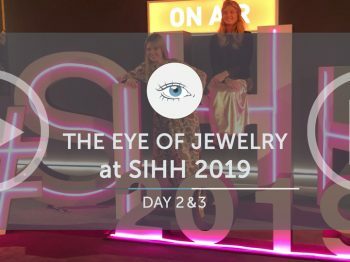 And for this cause, art crafting is far from being the crème de la crème on our wrists, involving the artistic beauty to the high-precision mechanics of watchmaking. Crimping, jewelry, polishing, granulation, watermark, enameling, greyness, painting, marquetry, mosaic. 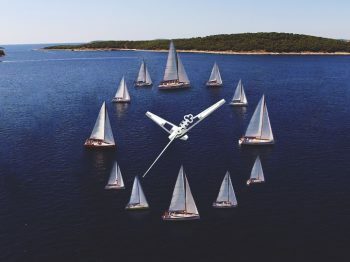 So many existing techniques allow the talented watchmaking craftsmen to provide artistic pieces off the beaten track! These various skills well-seeked in the profession of art-crafting require a degree of competence and savoir-faire non-significant to whom desires realizing an image, a 3D object or an optical illusion on small horlogical parts. And this comes without saying counting the patience and precision, which are of course a primary requisite. One of the watchmaking brands to have focused over these last few years on the art crafting is Cartier. A few meters away from the manufacture, the House renovated a farm with agricultural ancestrals in order to develop its entire Métiers d’Art sector. Extending over three floors, the artisans carry out artistic pieces that are best suited for the brand. The latest one drawing attention is the Drive Décor Panthère. 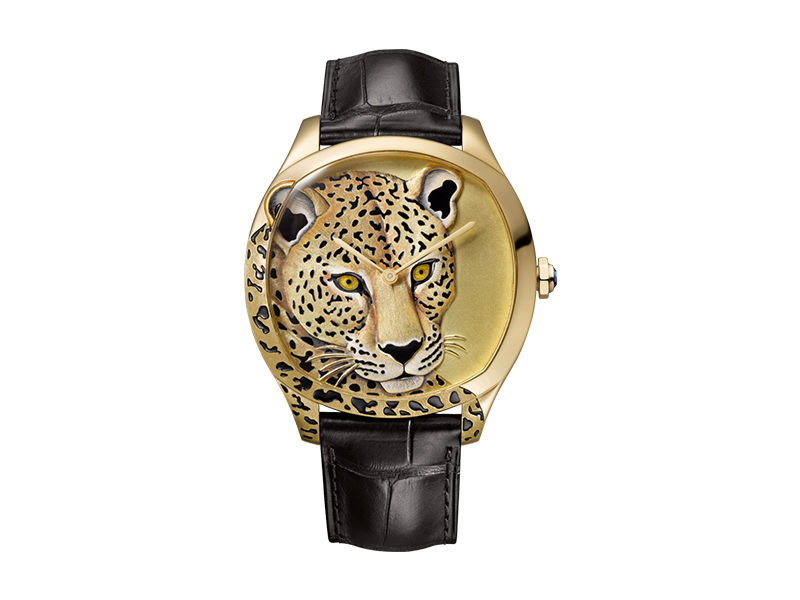 This horlogical piece with a mechanical movement and automatic winding comes in yellow gold, of which the stains of the panther are in black enamel. The watch hands are in the shape of a sword and in steel with golden finish. 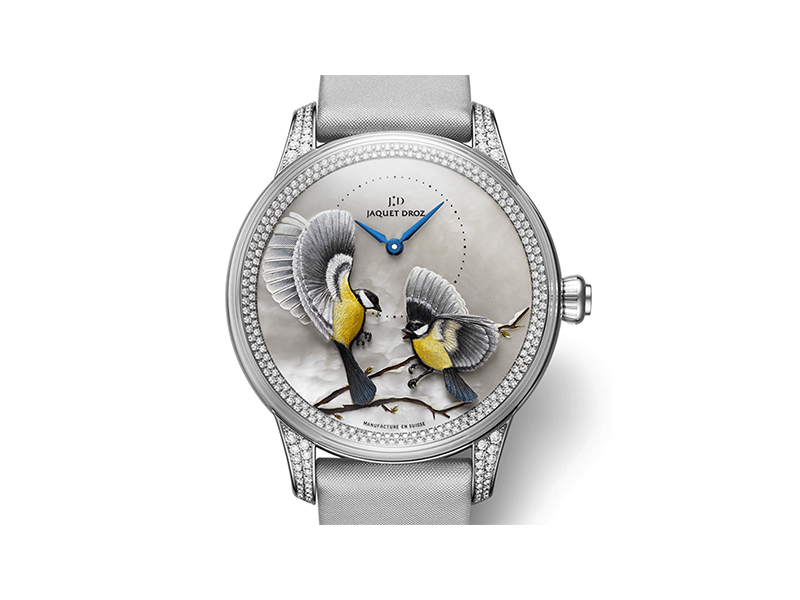 With Jaquet Droz, two new models of the Petite Heure Minute Relief Seasons incorporate the collection of Métiers des Arts from the House in Chaux-de-Fonds. As a genuine tribute for spring and summer, these two models are adorned of mother-of-pearl, fragile and brittle. Treated with great care into a quality dial followed by hand-engraved, the mother-of-pearl brings up one of the most realistic relief timepieces. The two titmice present, as for them, are stunning by their volume, sculpted in gold, engraved and then hand-painted. The curved sapphire glass adds a three-dimensional effect to its handiwork, yielding the overall more realistic than nature. 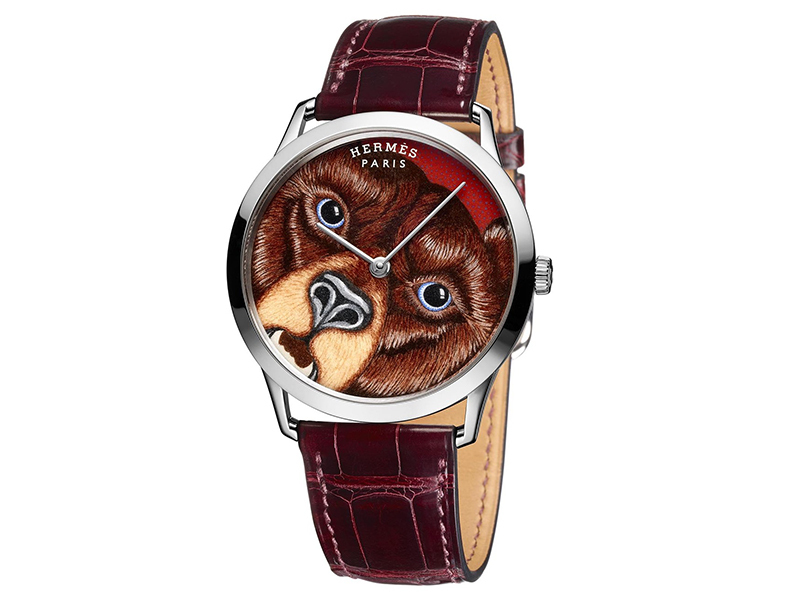 It is the delicate technique of the miniature enamel that Hermès chose to bring its Slim Hermès GRRRR to life. 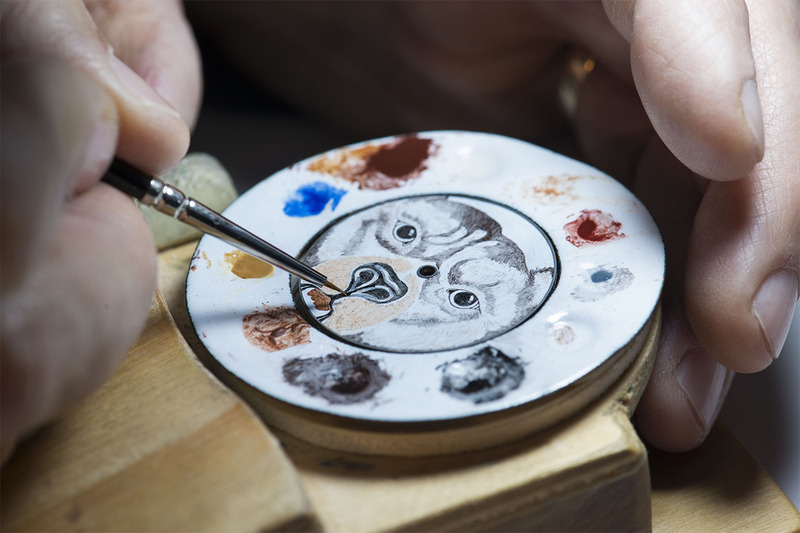 Mixing a gruffer bear to the horological precision is no simple matter, especially when we know that the precision required for the use of the brush to paint the enamel is as complicated as the cooking time to respect in between each layer as to intensify the final rendering. The result is the image of a great beauty and impactful reality. The Métiers d’Art possess a significant impact that spotlights them each and every day: the artistic creativity is limitless!